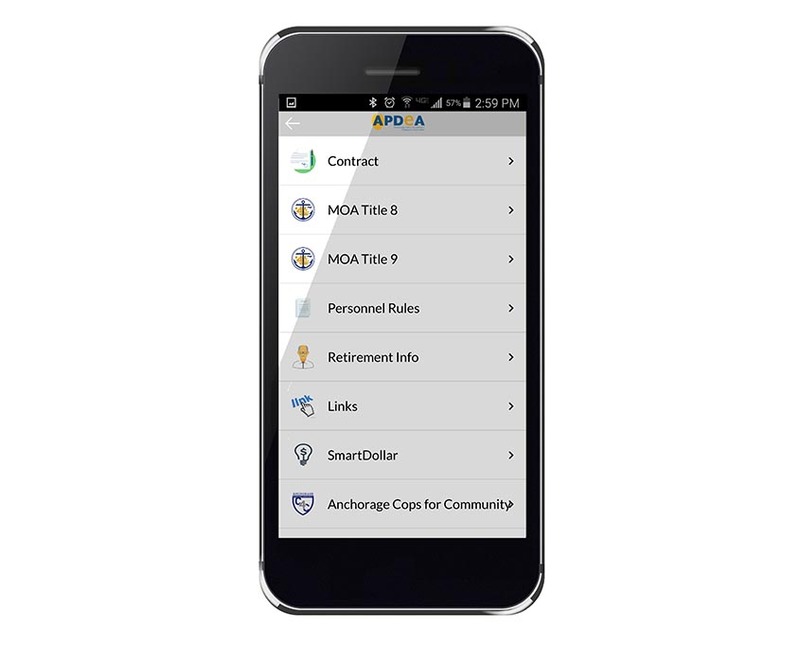 The Anchorage Police Department Employees Association. 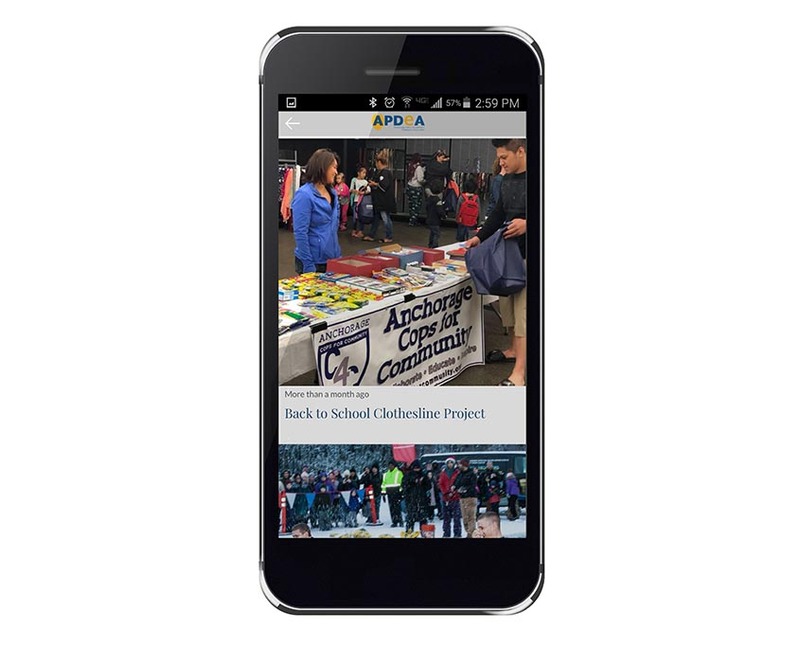 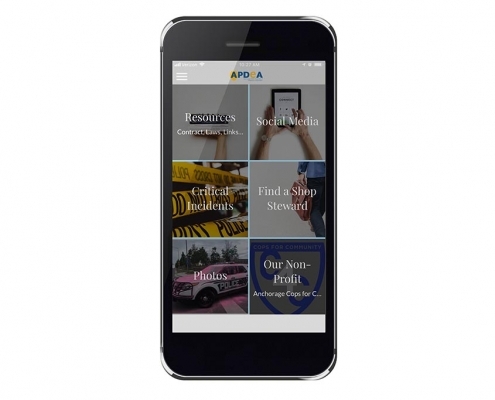 The Anchorage Police Department Employees Association features a homepage with links to important content. 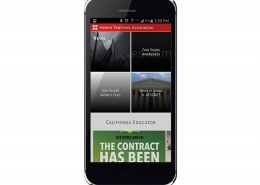 The screen incorporates images as well as text for a clean modern design. 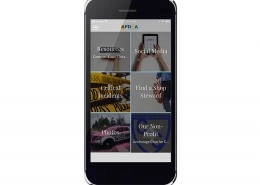 The APDEA app includes an impressive list of resources, ensuring that almost every member will find something useful. 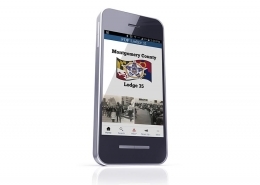 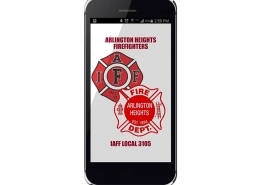 Important events are captured and shared with app users.